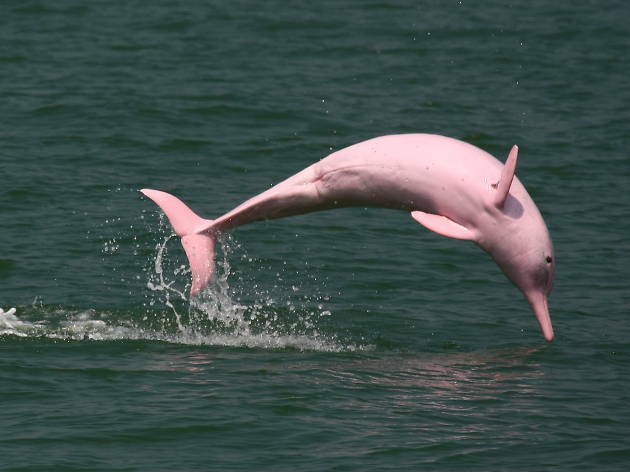 Get up close and personal with one of the friendliest mammals on earth – the dolphin. 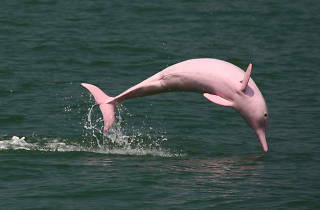 Sail out to the waters of North Lantau and catch Hong Kong’s endangered pink dolphins in their natural habitat. Tours run every Wednesday, Friday and Sunday throughout the year. Schedules are subject to change – please call or email to check before booking.